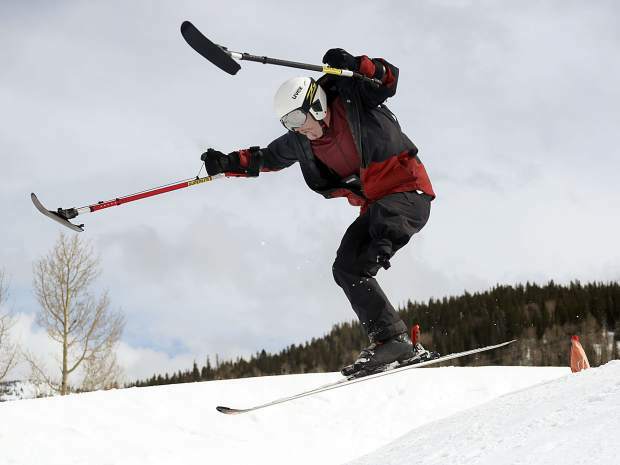 Texas native and Winter Park resident George Kellogg, a former Marine who is a one-legged skier, hits a jump while taking part in the National Disabled Veterans Winter Sports Clinic in Snowmass on Wednesday. 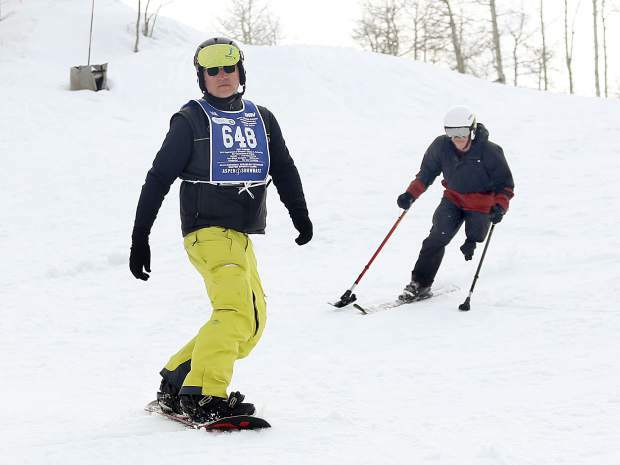 Instructor Paul Dowsett, left, and trainee George Kellogg take part in the National Disabled Veterans Winter Sports Clinic in Snowmass on Wednesday. 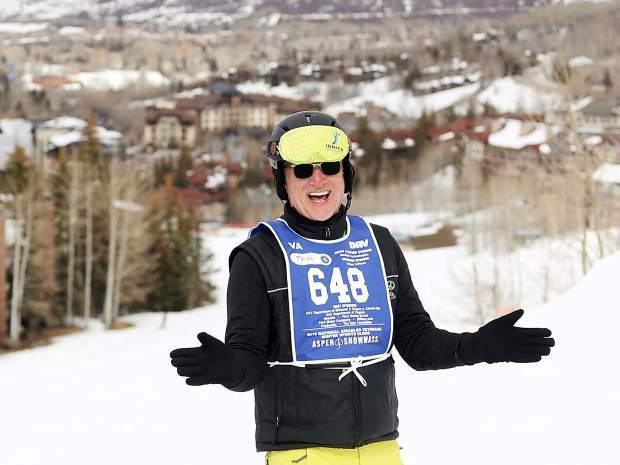 Instructor Paul Dowsett shares a laugh with trainee George Kellogg (not pictured) during the National Disabled Veterans Winter Sports Clinic in Snowmass on Wednesday. 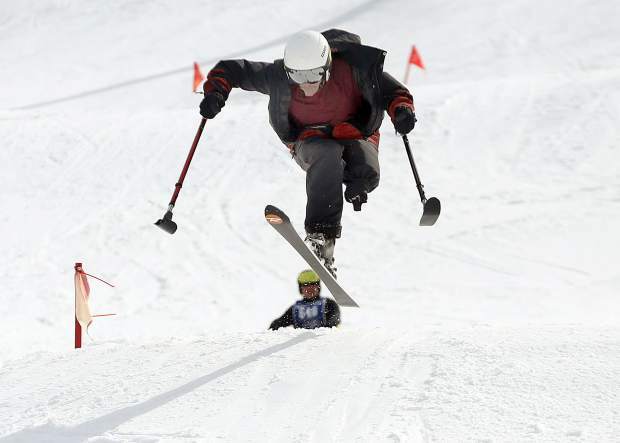 George Kellogg, a former Marine and one-legged skier, takes part in the National Disabled Veterans Winter Sports Clinic in Snowmass on Wednesday. 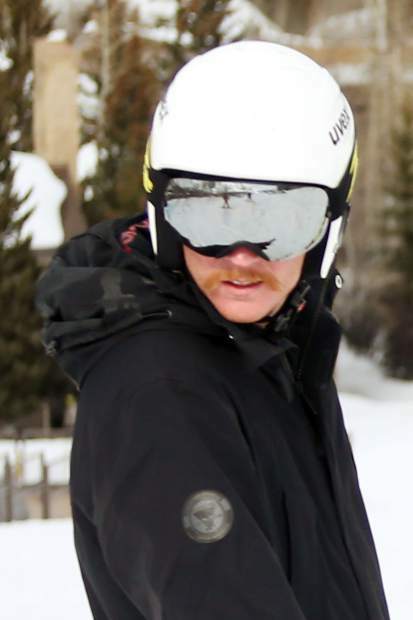 Kellogg, who now lives in Granby, is a former Marine and fourth-year participant in the National Disabled Veterans Winter Sports Clinic, held the past 18 years in Snowmass Village. 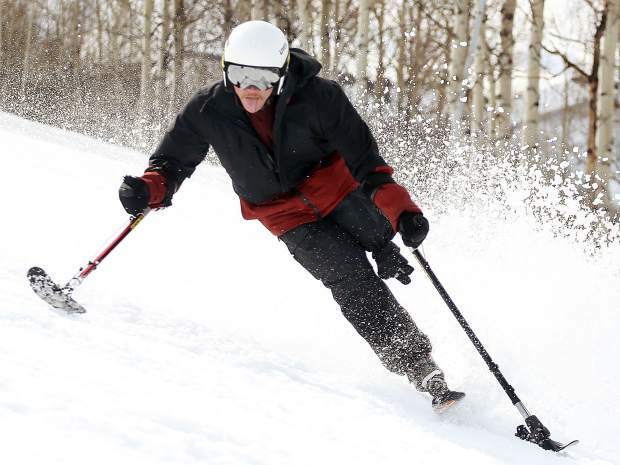 Hosted by the U.S. Department of Veterans Affairs and Disabled American Veterans, it’s the largest rehabilitation program of its kind in the world. 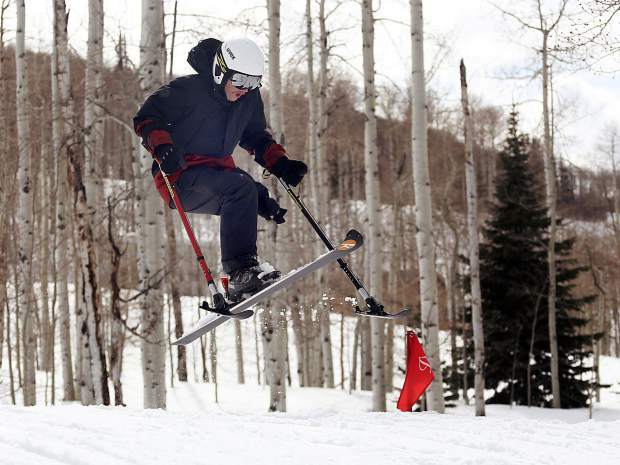 More than 400 disabled veterans took part in this year’s programming. This experience, and the rehab required, led to an opioid addiction. After turning to marijuana to help the pain, he tested positive for THC less than two months into his second deployment and was discharged from the Marine Corps.